But what if your old, trusty furnace is gasping its last breath, Winter is right around the corner and you’ve been ignoring the signs? And, what are the signs? How do you know if the death, or major repair, of your system is eminent? 1. If your furnace is between 15 and 20 years old (or older), it may be time to replace it. 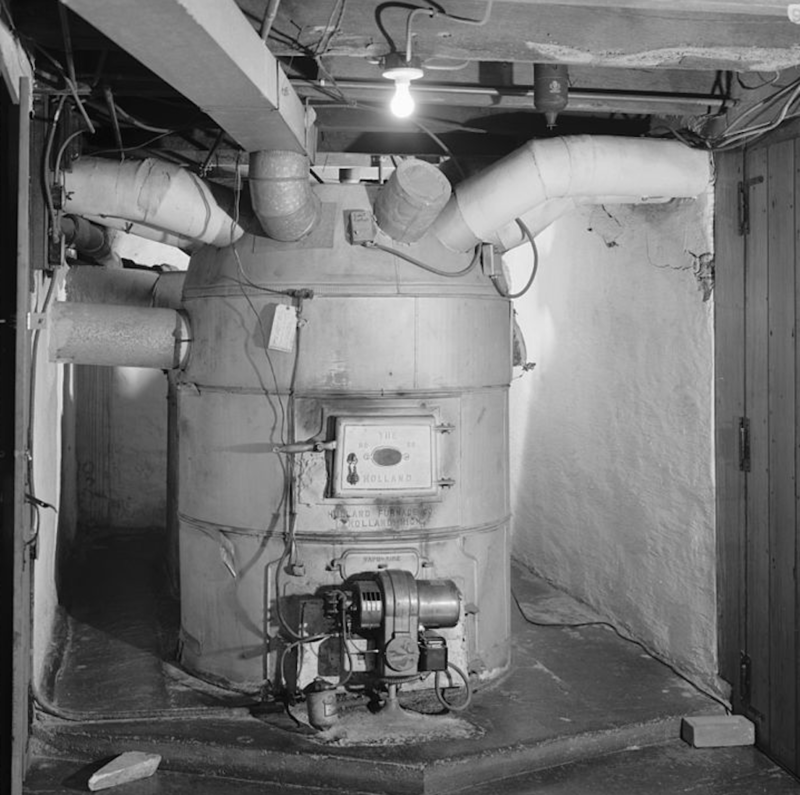 As a furnace ages, it becomes less efficient and any attempts at revival will just waste money. 2. Are you hearing strange noises like clanking or scraping? This could indicate an immediate need for repair or replacement. 3. Is the temperature in your home uneven, or do you have ‘cold spots’? You may have restricted air flow from a blocked heat register or dirty filters. But if you’ve cleared obstructions and cleaned or replaced filters, and the problems still exists, then the ductwork may be obstructed and need to be cleared. Expensive! 4. Are your energy bills suddenly soaring without reason? If Grandma moves in and your heating bill increases, it’s probably the result of her need for heat. But if, after ruling out all of the possible reasons for the increase, you still have unexplained spikes in your heating bill, it’s probably time for a new system. 5. Is the repair technician now considered a close, personal friend because he or she comes to your home so frequently? And, are many of the repairs repetitious? It’s time to buy a new system. In the long run, you’ll save energy, time and money. 6. Listen to your furnace. A furnace that appears to run constantly may be a sign of decreased efficiency. Also a sign that it needs to be replaced. After a dramatic drop (or increase) in outdoor temperatures, suddenly changing the heating or cooling demand on a furnace can really strain a system. Take action now to prevent system failure and guarantee comfort throughout the changing seasons. Consider switching to a ductless whole-home heating and cooling solution. The benefits of ductless are numerous. · Ductless means...No ductwork! Duct work collects dirt and needs to be cleaned. Duct work decreases a system’s efficiency by 30 percent! Don’t wait until your system is on its last legs, and it’s gasping its last breath. If your heating and cooling system is showing any of the warning signs, call a qualified ductless heating and cooling contractor. Make sure that you get a bid from at least two or three different contractors who have proven experience with sizing and installing ductless systems. A good source for recommended installers can be a local utility website.